Mercury retrograde comes around three times each year. It’s helpful to know when these times are coming so you can plan ahead. NOTE: Dates given here reflect Mercury’s position in relation to the U.S. central time zone. Depending on where you live (which determines your time zone), Mercury’s retrograde periods might start or end the day before or the day after the dates shown here. Take this opportunity to slow down, go within, and review anything in your life that has brought challenges, delays, or frustrations. During these periods, everything associated with Mercury tends to slow down and may experience challenges. That includes thinking, communication, body language and gestures, computers, cell phones, cars, and travel in general. Anything with moving parts—from electronics, gadgets, and appliances to cars, trucks, and trains—may need maintenance or repair. In some cases, you may need to replace a worn out item because its weaknesses will become obvious during the retrograde. You can make the most of Mercury retrograde by preparing for it ahead of time. Mark the dates for this year on your calendar. A couple weeks before a retrograde starts, back up your computer, phone, and anything else you need to preserve. If you need to buy any Mercury-related item such as a car or electronics, finish your transaction well before the retrograde begins (at least a week) or else wait until it ends. 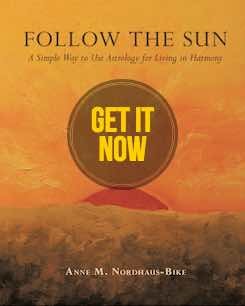 You will start to feel energies shift into low gear about two weeks before Mercury retrograde arrives. Let yourself slow down, too. Once it comes, avoid starting anything new and certainly don’t launch anything important. Instead, go back to the past: call old friends, visit childhood haunts, and dust off an old project or hobby. Also, keep in mind that the most volatile parts of this time occur in the few days at the start and the end. You can help yourself and everyone around you by meditating, staying in the moment, and remaining flexible in the face of the unexpected. 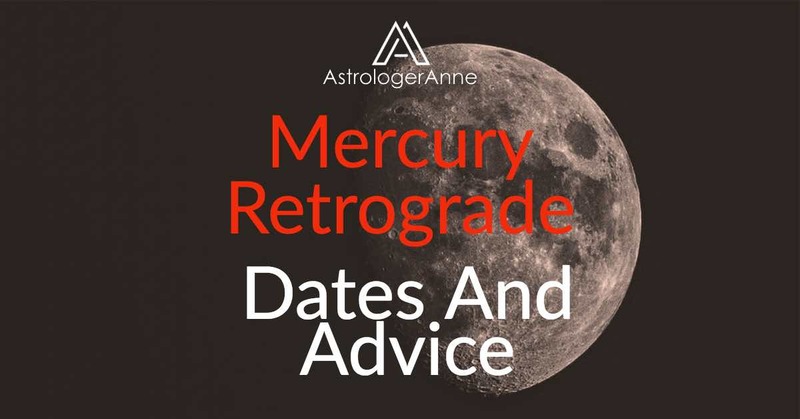 You can avoid frustration and stress during a Mercury retrograde by understanding that situations and projects will change or require polishing and that travel plans may go awry. When you look back on these supposed mishaps, you may well find you are much better off because something was delayed or didn’t happen at all. Also, remember that a time of slowdown is an invitation to rest and enjoy yourself. If possible, take time off or at least avoid working late if possible so you can get extra rest and spend time with people from your past. Be sure to spend time on your spirituality, too. Mercury retrograde offers a natural time for going within and gaining insights that can’t come through when we rush around. May every retrograde reward you with renewal on every plane!